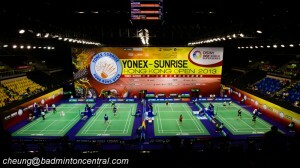 Yonex creates huge buzz every time they release a new flagship racket. This time it is no different. An update to the popular Voltric Z-Force, the new Voltric Z-Force II is using a new naming convention for Yonex. 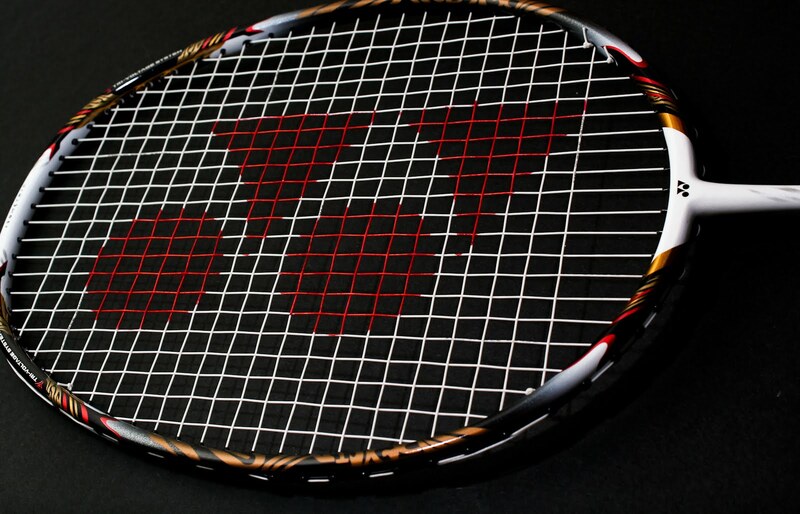 We rarely if ever see Yonex use the “II” nomenclature for revised racket. Does it mean it is a brand new design?